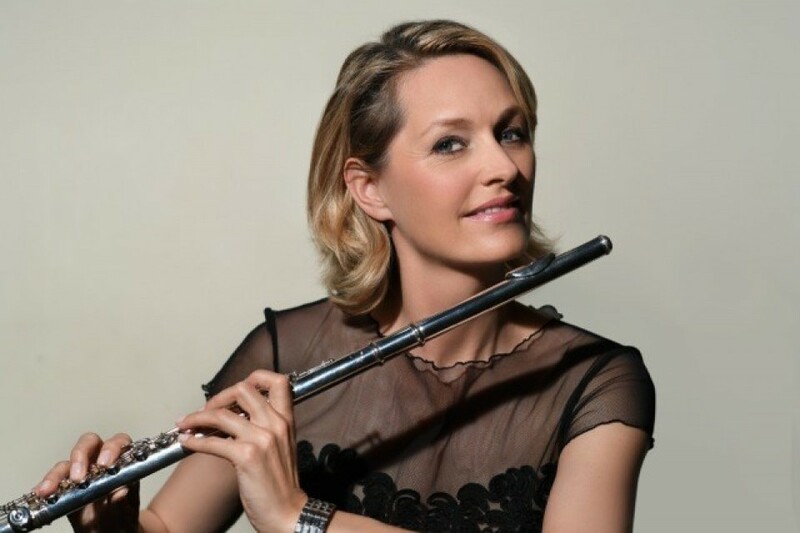 Janne Thomsen started playing the flute in her home country of Denmark at the age of four. In 1986 she won the Young Musician of the Year Award, which was followed by competition wins in Prague, Bayreuth, Rome, Vienna and Boston. She studied at London's Royal Academy of Music and at the Paris Conservatoire under William Bennet, Maurice Bourgue and the Amadeus Quartet. Thomsen has played as guest soloist with the Czech Philharmonic Orchestra, the English Chamber Orchestra, the Danish National Radio Symphony Orchestra and Kremerata Baltica. She is also active as a chamber musician. She has taught at the Mozarteum Salzburg and Lucerne School of Music. Janne Thomsen is also Artistic Director of the Holstebro International Music Festival in Denmark, which she founded in 2005 and for which she has been formally recognised on several occasions.